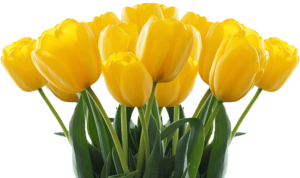 American Tulip Day - Don’t miss the chance to pick your own! These tulips, which were planted in America, were produced from Dutch flower bulbs. 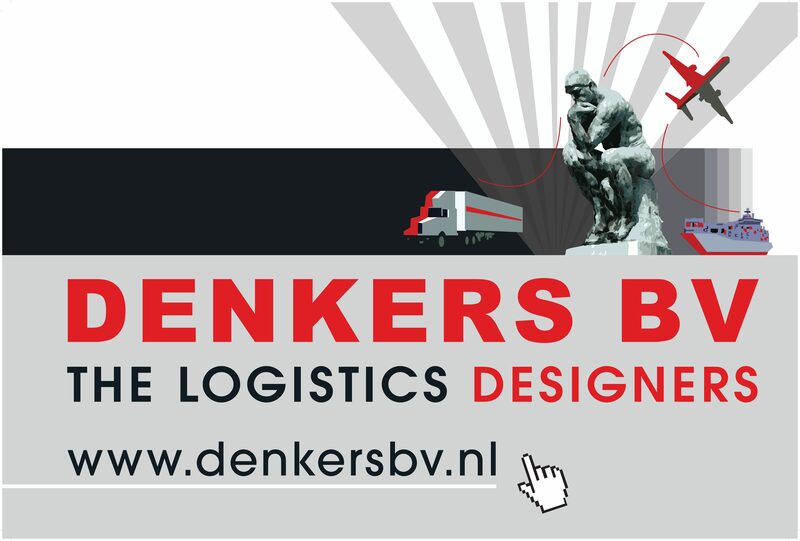 Dutch traders export flower bulbs to more than 100 countries all over the world. 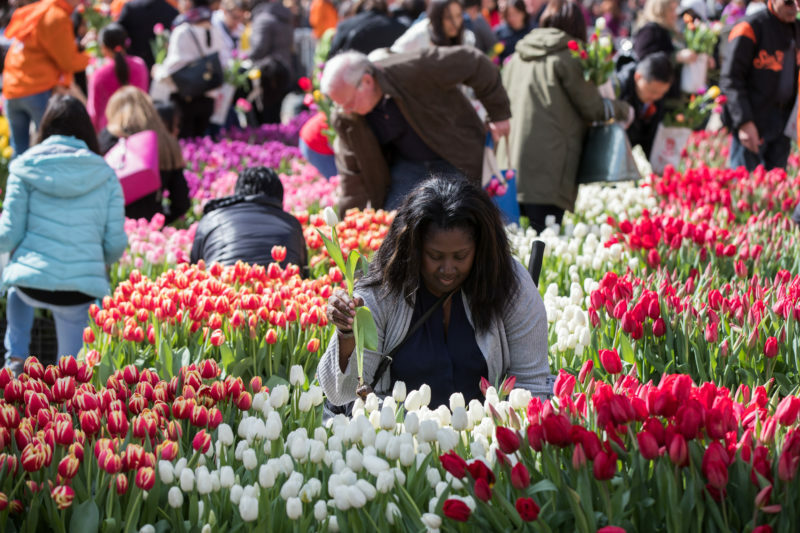 And America is by far the biggest export market for Dutch-grown tulip bulbs: a half billion of them every year. 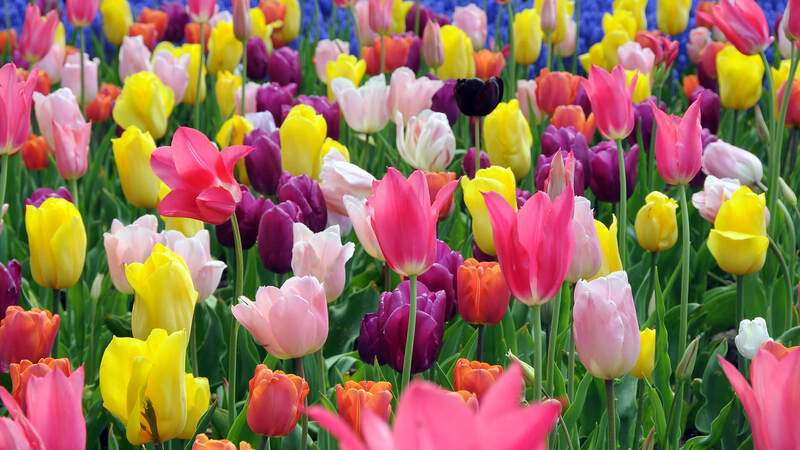 Besides, the Dutch companies also export many other types of flower bulbs to America, such as lilies, hyacinths, daffodils, dahlia’s and gladioli.